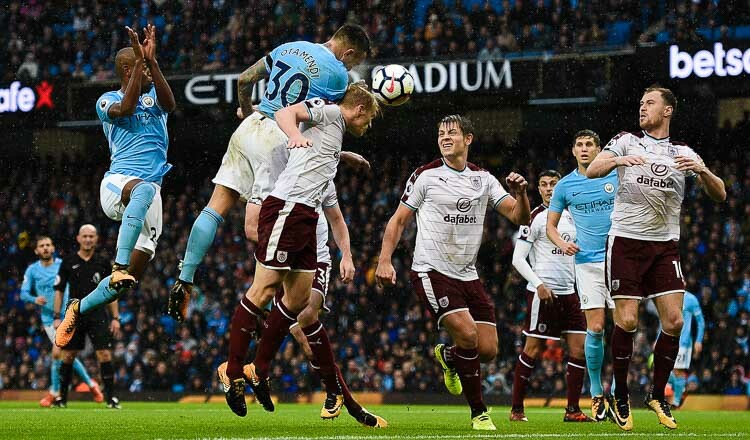 MANCHESTER (AFP) – Pep Guardiola says Manchester City have found a more ruthless streak after they overcame stubborn Burnley 3-0 to earn a club record equalling 11th consecutive victory. Sergio Aguero made his own piece of history, becoming the joint-top scorer in City’s history, with his 177th goal for the club, a first-half penalty awarded after goalkeeper Nick Pope was judged to have tripped Bernardo Silva. 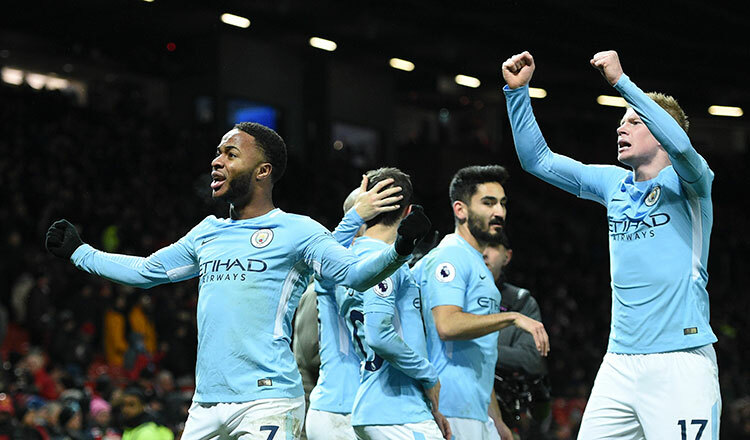 City then wrapped up the win, and moved five points clear at the top of the Premier League, with two goals in the final 20 minutes from Nicolas Otamendi and Leroy Sane. City’s Premier League title chances were ruined by seven home draws last season, but they have dropped only two points so far this time, when they were held 1-1 by Everton in August. Guardiola is of the view that his players are more confident with a narrow lead now. 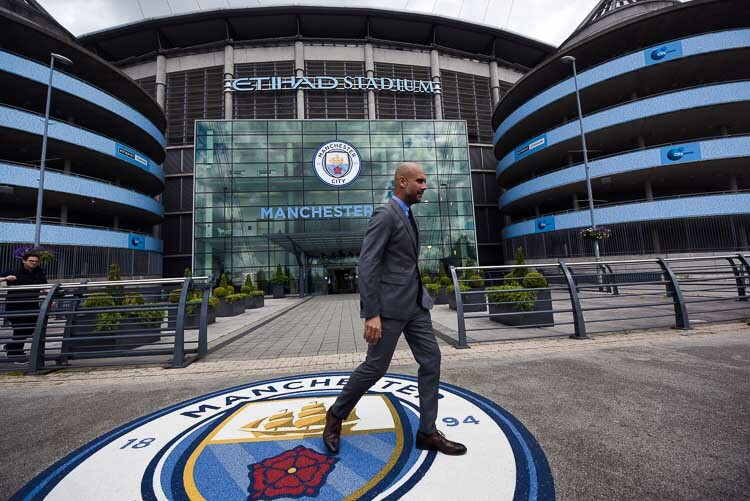 Against Stoke last weekend, they won 7-2 after the visitors had briefly threatened to recover from an early three-goal deficit, while against Napoli in the Champions League on Tuesday, City scored two early goals and then held on for a 2-1 win as their opponents came back. “Against Stoke, when it was 3-2, the team stayed stable. After Napoli got back to 2-1, it was the same,” Guardiola said. “Today it was a little bit more difficult, but we didn’t concede chances, and maybe last season, if it had been 1-0, and we had to play the second half with that score, we would have become more nervous and less controlled. “Maybe now in those moments, we don’t have that feeling. But football is up and down. Even with the confidence we have, the players know we can lose immediately. “That’s why it’s so important that every single day, every single minute, every single game, we try to do what we have to do. Aguero was playing for the first time since breaking a rib in a taxi crash in Amsterdam on September 28, and grew in confidence as the match went on. Guardiola indicated that the striker may get the chance to set a new club goalscoring record against Championship side Wolves in the League Cup tomorrow. “When you are out for three weeks, it takes a while to get the rhythm back,” Guardiola said. “He needs minutes. He played today and may play on Tuesday. That’s important. 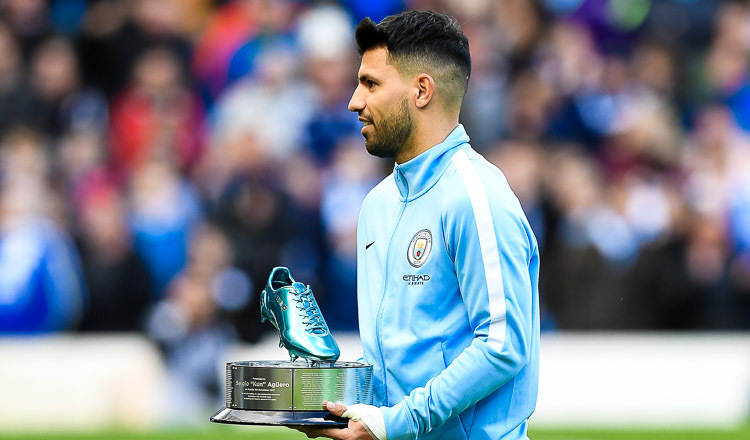 The award of the penalty from which Aguero scored caused considerable controversy, with Burnley’s players accusing Silva of exaggerating contact with Pope to win the kick. “It’s a penalty. The goalkeeper touched Bernardo with his right foot,” Guardiola said. Burnley manager Sean Dyche acknowledged that there was contact, but felt there was not enough for Silva to fall in the way that he did. “There’s minimal contact. I don’t know how the referee saw it, because it was that instant. To get that high off the floor with your arms above your head is almost a skill in itself,” he said. “I was quite impressed by how far he travelled. If I kicked my kid in the garden, I don’t think he’d fall like that.